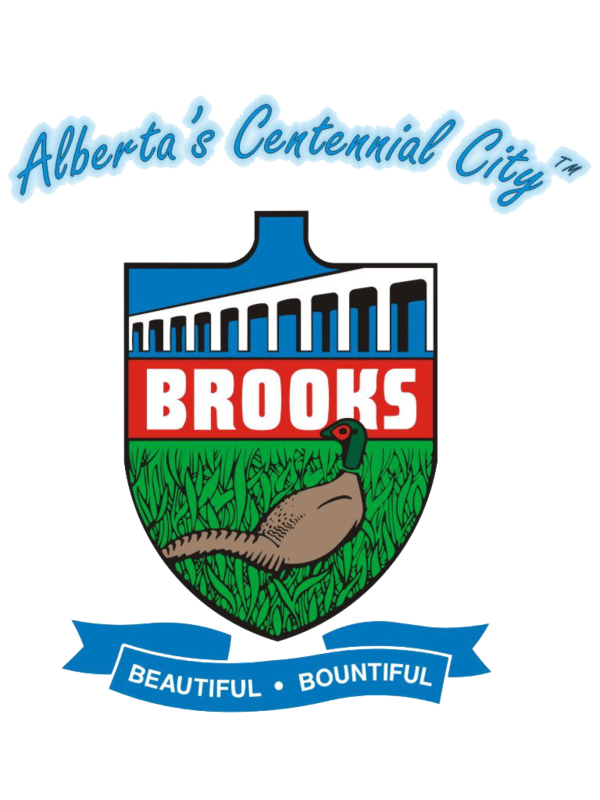 The City of Brooks Arts, Culture and Heritage Board (ACH) was formed in December of 2016 out of the existing Recreation, Parks and Culture Board. City Council felt that arts, culture and heritage were unique enough portfolios that they should be dealt with by a separate organization who could better focus on the community’s existing strengths and gaps. Since their first official meeting in April of 2017, the Board has developed a strategic plan that identifies four areas of focus – “Policy,” “Partnerships,” “Programs,” and “Promotions.” Part of the strategy includes coming up with a plan for a new “Arts, Culture and Heritage Centre” that will help serve the interest of existing art, culture and heritage organizations while encouraging and supporting the development of new arts, culture and heritage programs within our community. The “Old Prairie Pioneers Building” (located at 511 - 2nd Street West), has been dedicated by the City of Brooks to be used as a centre for arts, culture and heritage. The ACH Board has been tasked by City Council to develop a vision and a plan for this centre. This is where you come in! The Board is looking for input for this plan from individuals and organizations who are interested in arts, culture and heritage. We invite you to participate in a public consultation survey. All information collected will be reviewed by the Board and used to develop recommendations to City Council about how this new centre will be used. We also invite you to an open house at the Arts, Culture and Heritage Centre (511 - 2nd Street West) on June 14, from 7-9pm to provide further input on how this space should be used. * 1. Are you a member of, or involved with, any of the following groups (i.e. member, board of directors, volunteer, committee member, etc.)? (Please note: This is not an exhaustive list of what art, culture and heritage groups/organizations exist within Brooks and area, please specify any others you are a part of that are not listed). * 2. Do you attend any arts, culture or heritage related events, workshops, etc. in Brooks or the County of Newell? If yes, please list which ones. * 3. Thinking about arts, culture and heritage assets in Brooks (and area), what do you think is missing? * 5. How could an Arts, Culture and Heritage Centre help suit the needs of you/your family/organization and/or the community overall? * 6. Please provide any additional comments you have regarding the vision of how the centre could be utilized.